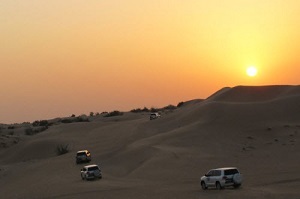 Desert safari in Dubai is one of the most active types of tourism in the country, Dubai receives big amount of Arabs and foreigners visitors especially those who are interested in Desert Safari in Dubai and camping. 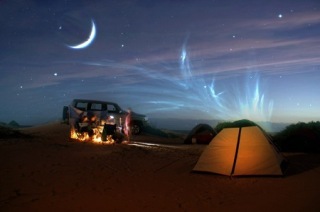 As they can find all entertainment as shopping mall, luxury hotels and restaurants. 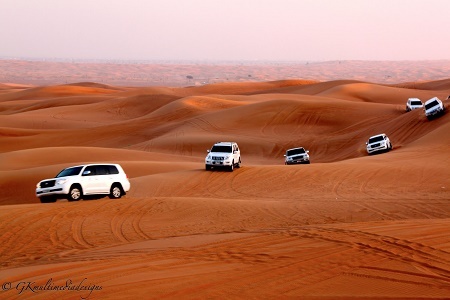 Also you can do sand dunes sport as Dubai considered as one of the most proper place for it. 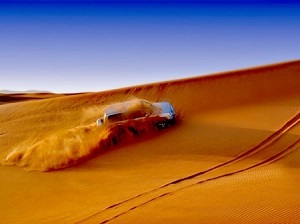 We give you the opportunity to have a wonderful Dubai desert safari. You can Book now.